It’s a regular part of your life: getting dental cleanings every six months. If you’re keeping up the routine, you may wonder if it’s overkill, since you likely have few dental problems. It might even be tempting to save some money and skip that cleaning. After all, your teeth are white, and you have no cavities or other dental issues. Surely missing one dental cleaning isn’t an issue. Is it? Skipping a cleaning may not have any immediate impact on you or your dental health. However, much of the benefit of regular dental care comes from what it prevents, and this is often more important than what it fixes. So the next time you’re sitting in a chair at Volterra Dental wondering if your cleaning is essential, consider some of these factors. 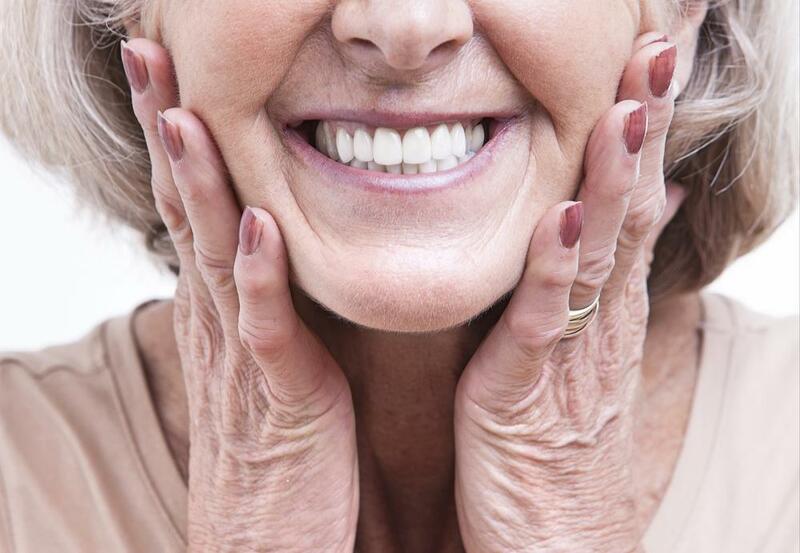 Dental cleanings may seem like cosmetic procedures, because your teeth emerge brighter and whiter. Coffee, tea, and other food and drink can stain tooth enamel, and the polishing steps that accompany your teeth cleaning session address these stains. 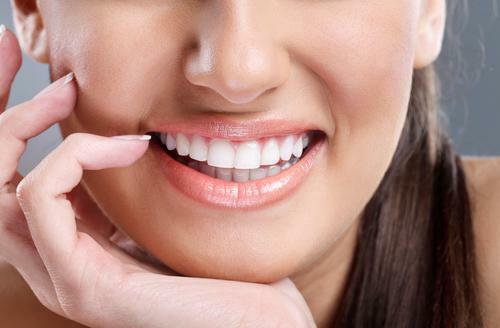 Your Volterra Dental hygienist can also advise you if you’re considering teeth whitening. Some tooth discoloration isn’t affected by whitening, but for most people, the process can produce dramatic results. A dental cleaning is a great first step to the process. Even when you’re maintaining a thorough oral care process at home, brushing and flossing daily, it isn’t enough to stay ahead of the onslaught of plaque. This is the sticky substance that forms as food breaks down during the chewing process. 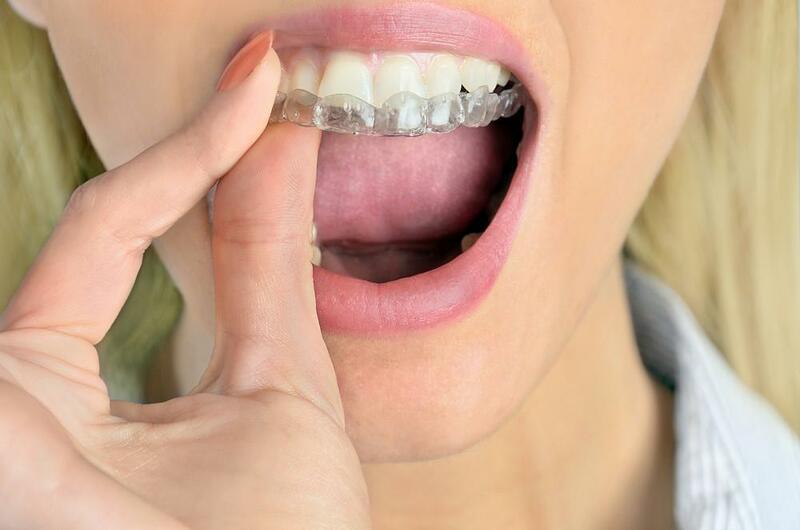 It harbors bacteria and adheres to your teeth in hard to reach spaces between teeth and below the gum line. When plaque hardens and becomes tartar, there’s no way to remove it with home hygiene. Part of your dental cleaning may include scaling, a process in which your hygienist uses special tools to scrape tartar from your teeth. That fresh-from-the-dentist feeling is your teeth returned to a condition that’s free of plaque and tartar. The better you care for your teeth at home, the easier your cleanings will be. It’s easy to think that going to the dentist is all about your teeth, because largely it is. However, cleanings also quietly perform preventive services of which you may not be aware. Some of these are completely dental. Tartar removal prevents the progress of gum disease, for example. However, your dental health isn’t separate from your body’s health, and there’s a two-way relationship between many aspects of dental and overall health. There’s a strong link, for example, between gum disease and cardiovascular disease. Keeping gum disease in check through regular cleanings reduces your risk of heart attacks and strokes. Oral cancers claim the lives of one American every hour, yet early detection during a dental cleaning can lead to prompt treatment, when oral cancer is more likely curable. Changes to your oral health may also be a sign that something is wrong elsewhere in your body. 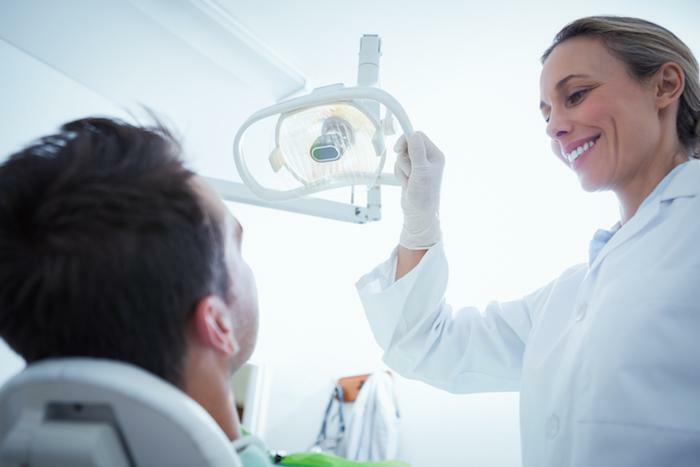 Having a familiar relationship with the staff at Volterra Dental means that you have healthcare professionals who are knowledgeable and well-placed to observe potentially dangerous changes. So, an uneventful dental cleaning isn’t an extravagance, but rather it’s a reassurance that both your dental and overall health are on track. Call or request an appointment online today, if your next cleaning isn’t already scheduled.